Huracan Dance Company is a comprised of professional seasoned dancers that have part taken in a variety of different dance projects throughout the world. Huracan Dancers have performed in Europe, Asia, Africa, South America and all over the United States. Huracan also were featured dancers at the 32 annual Salsa Festival at the Barclays Center. Tumbao de Huracan is an Amateur team comprised of students that have advanced. Tumbao represents Huracan Dance Studio throughout New York City and certain congresses. 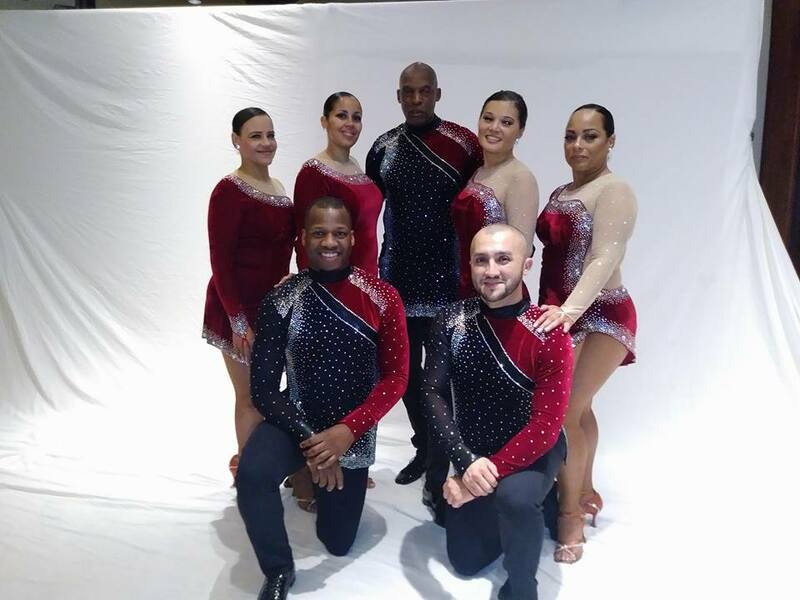 The team is currently the World Salsa Summit 2017 and 2018 team amateur champions. Tumbaito is Huracan's training team. This team is comprised of dancers that aspire to perform and progress within their dancing. Tumbaito performs at many venues throughout the tri-state area. Huracan's youth teams are comprised of dancers between the ages of 4-16. Dances include hip hop, jazz, salsa, and bachata.